Born and raised in Grand Rapids, Michigan, Lauren knows everything there is to know about the city and West Michigan. 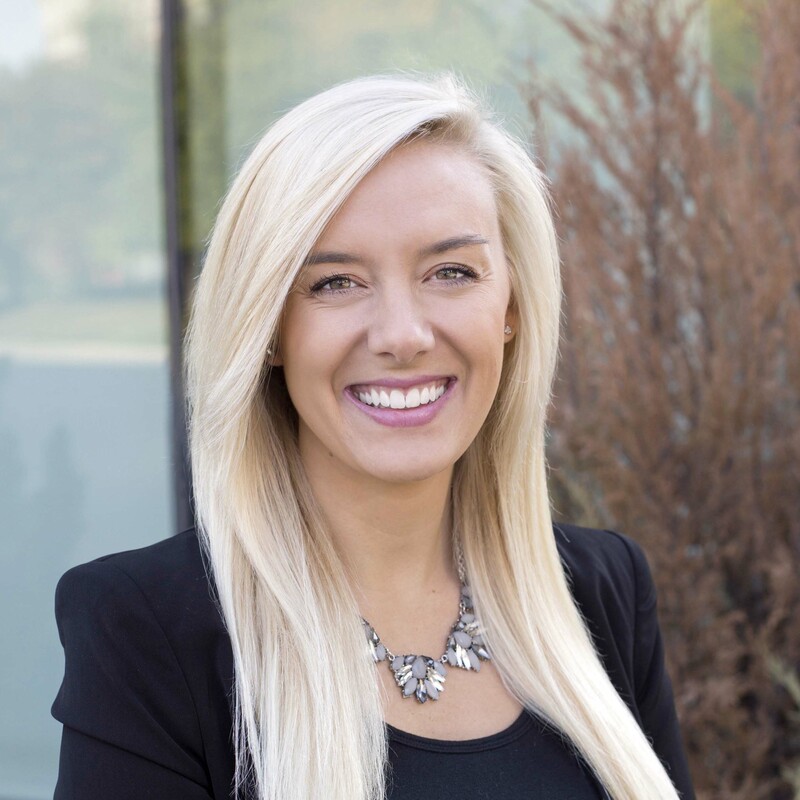 After graduating with a Bachelor’s degree in Marketing at Grand Valley State University, Lauren jumped right into her career in real estate. She has found a true passion in helping others and establishing a relationship with clients that last long after the purchase or sale. Lauren prides herself in providing excellent customer service and communication to clients in order to make each transaction as easy as possible, while always having fun along the way! She has also received her designation as a certified negotiation expert, helping her clients to negotiate the best deal possible. Lauren has helped numerous happy clients buy and sell throughout her career and has sold over eleven million dollars within the last two years. In her free time, Lauren enjoys spending time with family and friends and volunteering her time with dogs in need. She has incorporated her passion for animals in the mission of her business. With each sale, a portion of the commission is donated to help adoptable dogs in need. Please visit the Realtor for Rescues section to learn more! she can be reached at 616-690-8355 or emailed at realtorlaurenk@gmail.com.